Plaintiffs might say something on Facebook that contradicts their official testimony. Plaintiffs and their witnesses could say something about the case on social media that tips off the defense about a potential strategy. Plaintiffs could post a photograph or video that undercuts their claim to have serious injuries and permanent limitations. The lesson is that plaintiffs should be wary of how they post on social media, how private their accounts are, and even what they delete. In civil lawsuits, all parties have a right to explore evidence in the possession of the other side. This process is known as "discovery" and it allows the parties to ask for information, witnesses, and other evidence related to the subjects in dispute. Discovery is vitally important to plaintiffs, since they need to be able to gather the evidence necessary to prove their case. For example, in the case Bosh v. Cherokee County Governmental Building Authority, 2013 WL 6150799, *4 (E.D. Okla., Nov. 22, 2013), an Oklahoma federal district court found information shared or transmitted through a defendant's Facebook about the plaintiff's allegations to be encompassed within discovery requests and therefore, discoverable. The case arose from an incident of excessive force at the Cherokee County Detention Center. Although the court declined to order production of the defendant's entire Facebook account, the court did allow the plaintiff to see all Facebook posts which referenced the plaintiff's claims against the defendant. Defendants, however, also use discovery to argue against plaintiff's damages in a personal injury case. Under the rules which apply to discovery, defendants can ask to review a person's Facebook account for relevant evidence. By and large, courts have rejected the idea that social media sites are private, even when the person's account is locked. See for instance Pre-Paid Legal Services, Inc. v. Cahill, 924 F. Supp. 2d 1281, 1291-92 (E.D. Okla. 2012), where an Oklahoma court considered Facebook posts made by a party in a civil case as a legitimate form of evidence. That can cause big problems for plaintiffs. For example, in a recent case, a plaintiff said he suffered serious, debilitating, and permanent injuries while operating a forklift at work. On his publicly-viewable Facebook account, he listed his hobbies as "bike stunts" and "ridin." Another post contained a picture of the plaintiff with a black eye after a recent motorcycle accident. The court held that the posts were discoverable and threw plaintiff's claim that he could no longer enjoy life into great doubt. See Zimmerman v. Weis Markets, Inc. 2011 WL 2065410. As this case demonstrates, photographs and videos on a personal injury victim's Facebook account can come back to haunt them. In Part II of this article, we will explore the biggest Facebook trap for plaintiffs – deleting or locking their Facebook account. 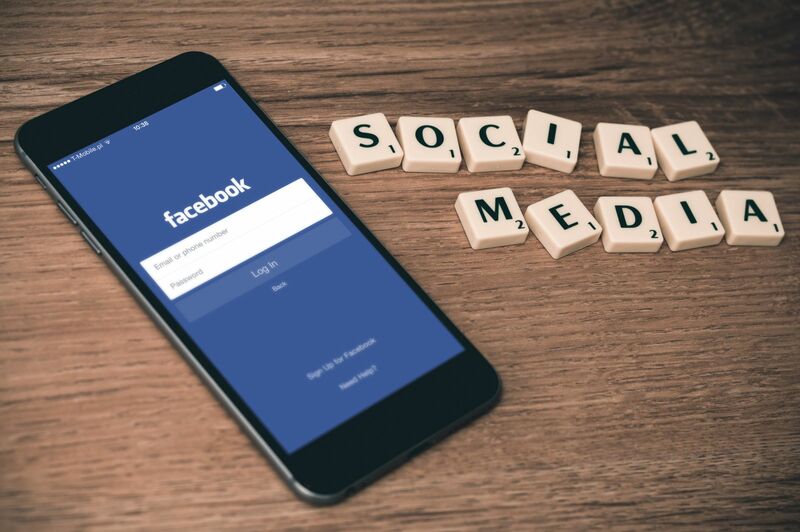 If you have concerns about how your social media use could impact your Oklahoma personal injury case, contact an experienced attorney right away. Contact our law firm, or call 405-542-2529 (542-CLAW) and one of our attorneys will speak with you about your case. Read more about our team, or continue reading and researching our free legal information library, or enter live chat.